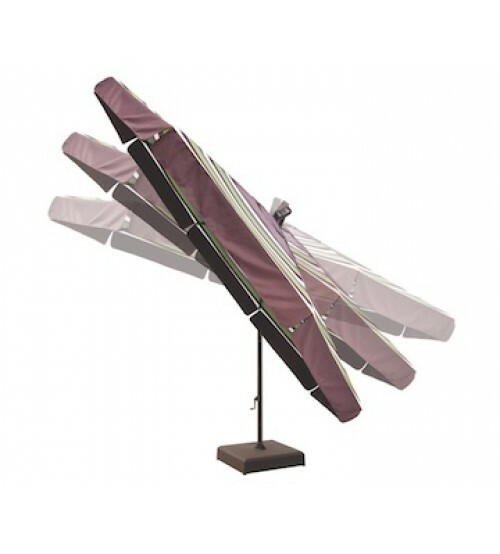 We know the things outside of your control happens, wind, snow, etc.. 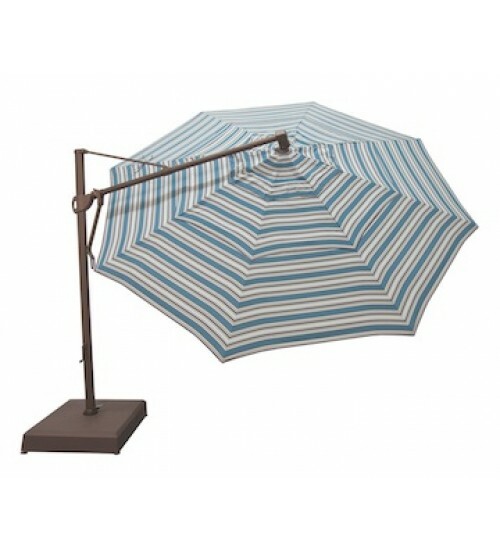 When you don't need the complete umbrella, but you need the frame because it got damaged then this is your solution and will save you money. 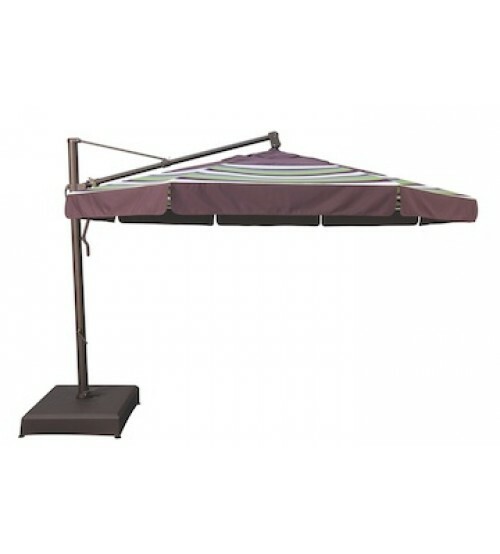 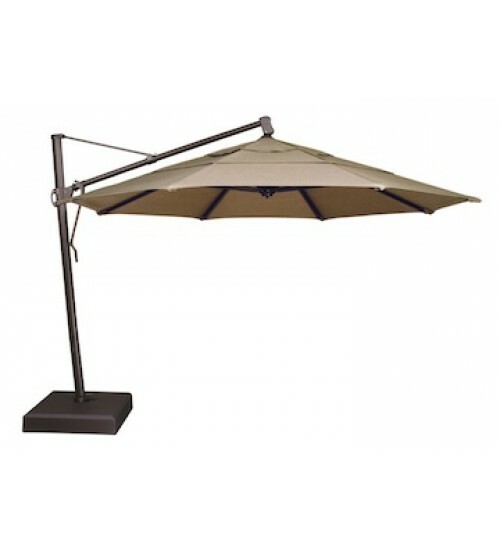 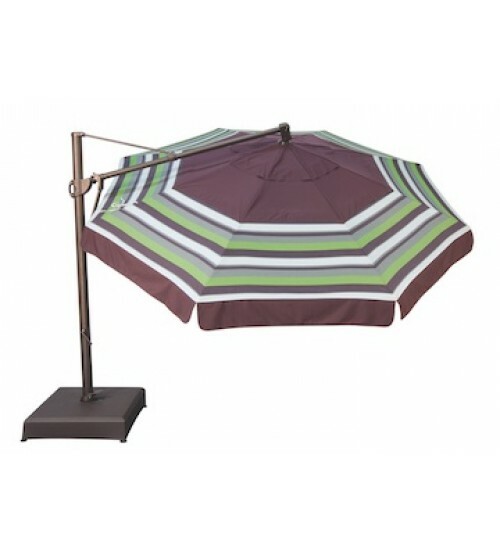 If you have question, we are experts with Treasure garden umbrella, give us a call 626-440-1888.